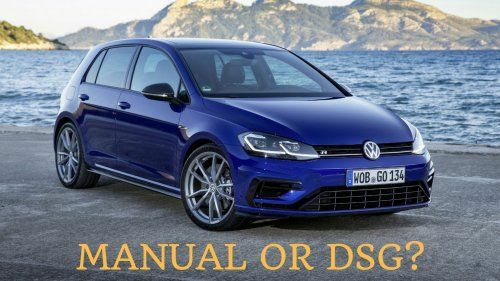 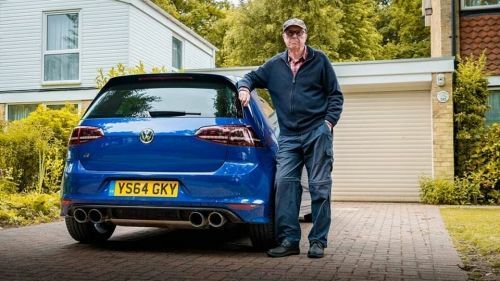 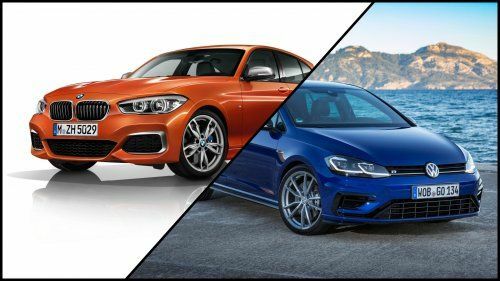 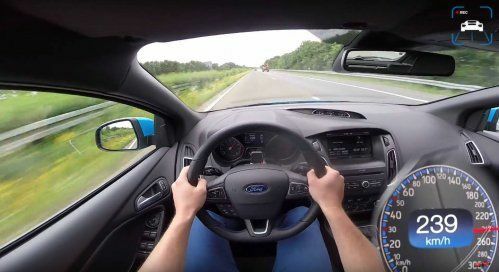 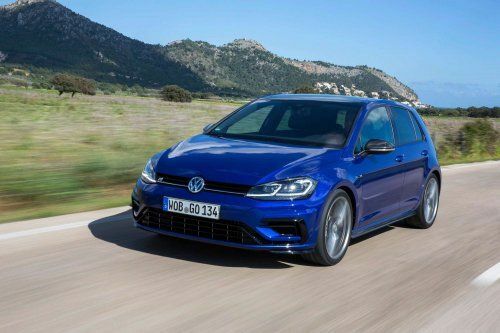 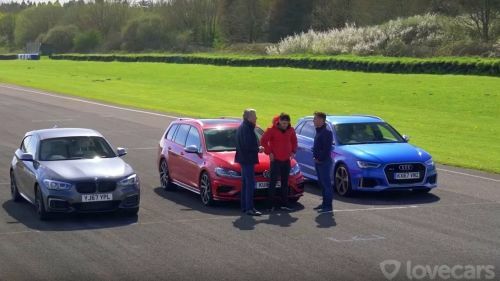 Is the VW Golf R better with a manual or automatic gearbox? 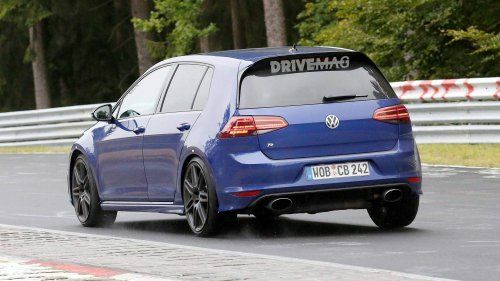 VW Golf R tries new oval tailpipes on the Nürburgring, do we hear five cylinders? 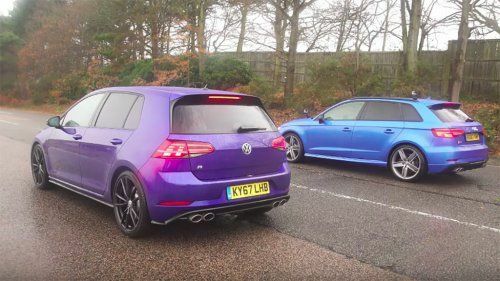 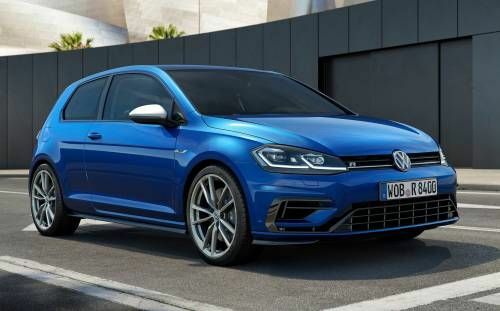 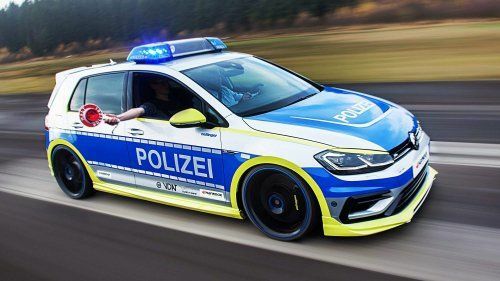 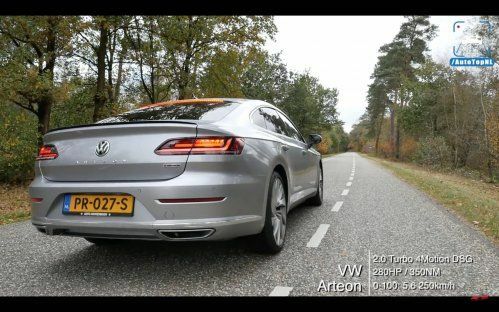 Could this be the long-rumored super Golf with 400 or so horsepower?